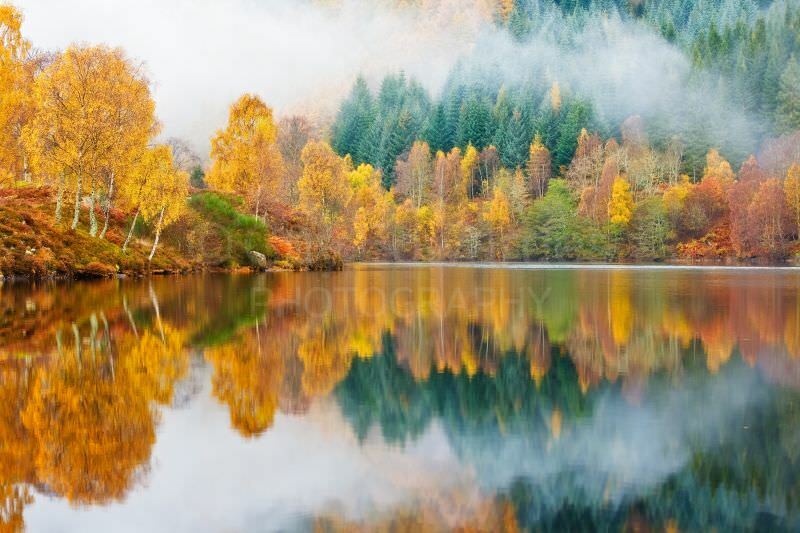 During this workshop we will photograph some of the most spectacular landscape scenery in the British Isles at the height of the autumn foliage colour. With all the shades of autumn around us we will be less dependent on good light. In fact overcast light, and even wet conditions, work brilliantly for photographing autumn colour! 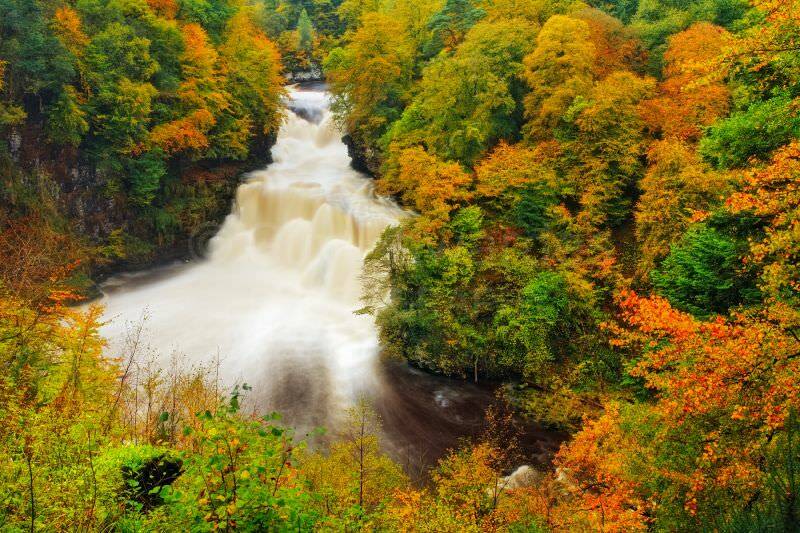 The priority during this workshop will be to capture autumn colour in the landscape. This will include both wide landscapes and close details, along with some macro shots. It will be necessary to walk to some locations, often uphill to reach the best vantage points. However, there will be no long walks. The maximum distance will be just over a mile in each direction. Participants will travel in my large four-wheel drive vehicle, which will be equipped for winter conditions just in case! • Day one: Arrival at first hotel near Lanark for an initial introductory talk and to check camera settings. 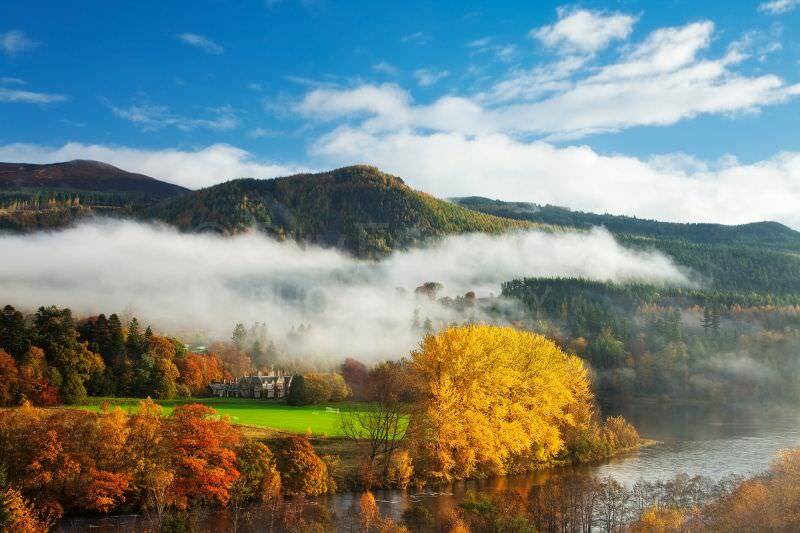 • Day two: Dawn shoot near Lanark then drive up through the spectacular autumn scenery of the Trossachs National Park to reach Aberfeldy in Perthshire after dark. • Day three & four: Explore Perthshire. 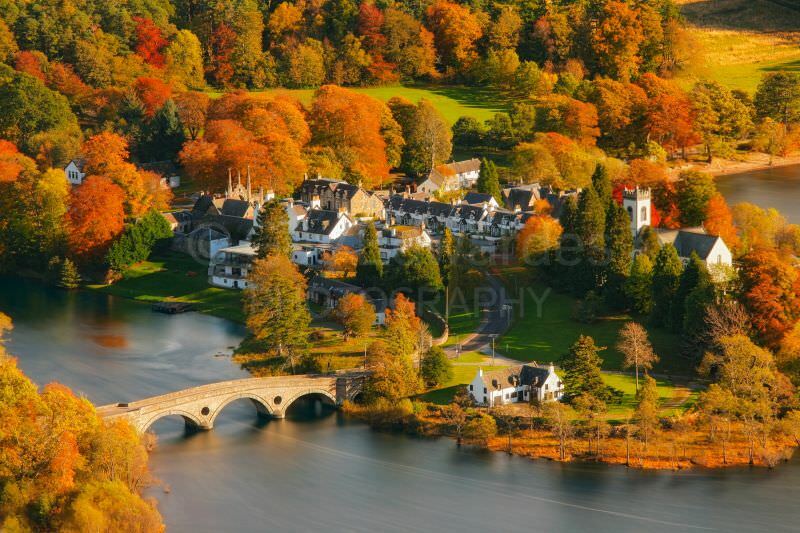 This is one of the best areas for autumn colour in the UK. 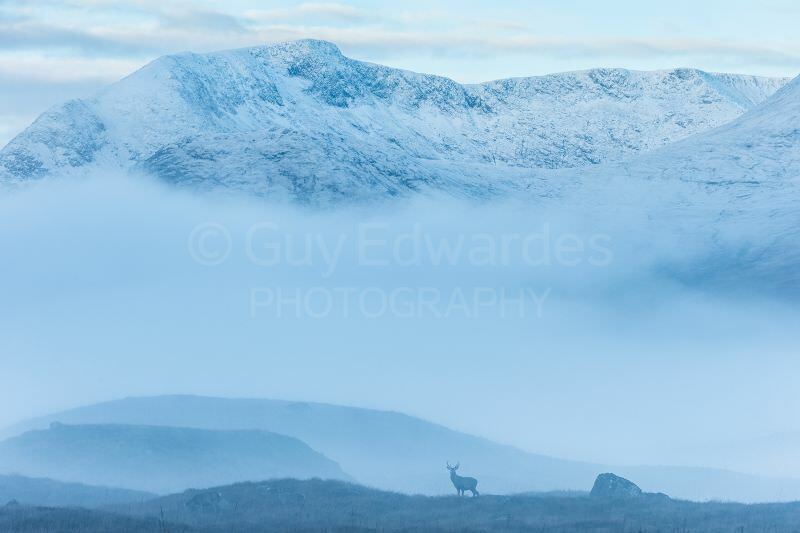 We will photograph forests, Lochs, rivers and waterfalls. • Day five: Dawn shoot around Aberfeldy/Pitlochry then drive west across Rannoch Moor for a sunset shoot before arival at our final hotel. • Day six & seven: Explore Glencoe and the west coast. 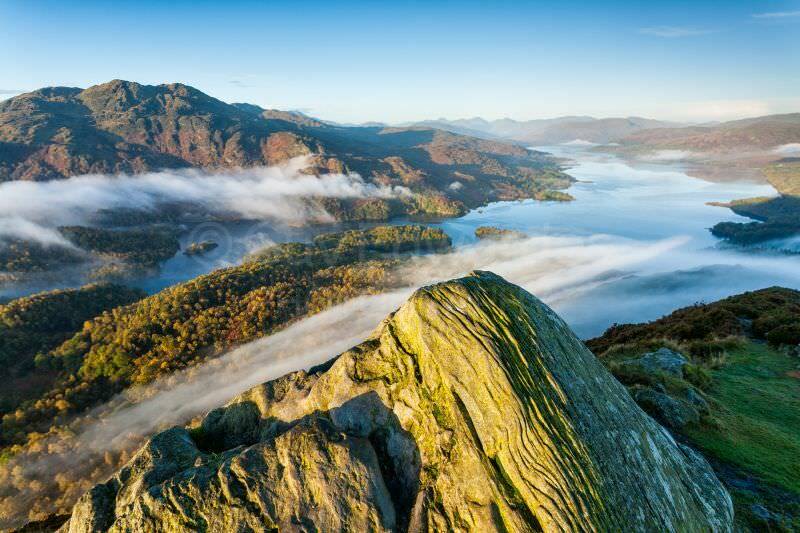 This will include mountains, lochs, waterfalls, lighthouses, castles and many spectacular landscapes. • Day eight: Dawn shoot near Glencoe before departure after breakfast. Please bear in mind that we will be exploring quite a large area in order to get as much variety as possible, so there will be some quite lengthy travelling times between some locations, not in terms of distance but because we have to drive around mountains on small roads in order to reach different locations at the best time for photography. We may not visit locations in the most logical order as we need to be in each place at the right time for the light, tidal conditions and for the prevailing weather conditions.